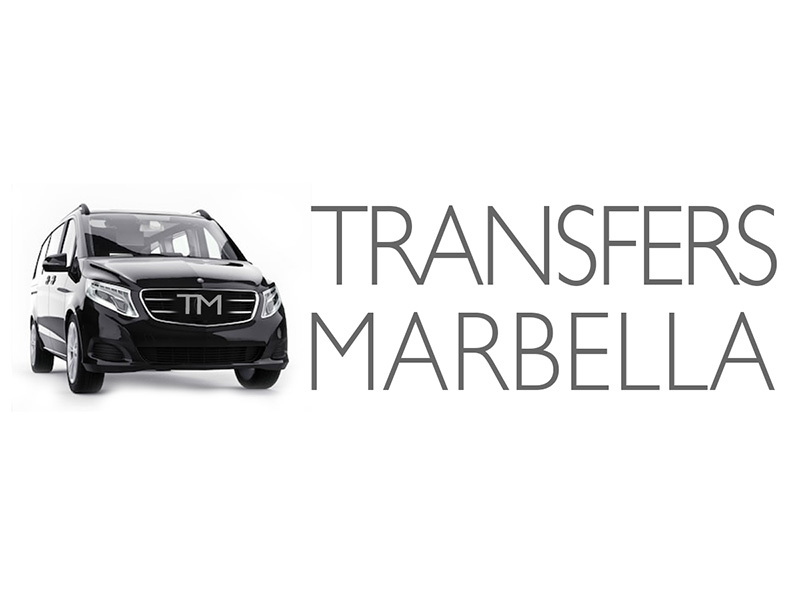 Transfers Marbella Taxis Malaga offers transport services Spain of high quality with professional drivers, who speak several languages. We have provision of online booking services based on hours, distance and fixed rats for specific destinations paid by credit card / PayPal and cash – directly to the drivers. In addition you can book custom fleet of limousines, buses, minibuses and vans with delivers. For over 10 years we have been running a fully customized bus rental service to meet the specific needs of the client with the best proposals to make your trip a comfortable and safe experience. Our coaches have a daily cleaning maintenance, a periodic mechanical inspection and rigorous technical inspections to provide an optimal safety condition in our fleet of buses and minibuses Malaga.